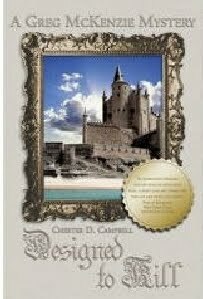 The cover is the first thing a potential reader sees when he/she encounters a book. In a store, if the cover is intriguing enough, they'll probably leaf through a few pages, maybe check the blurb on the back. 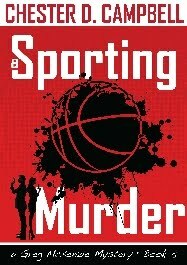 But it's the design of that front cover that first catches their eye. I have some pretty good covers in my two PI series, but I'm happier with those on my last four books, the Post Cold War Political Thriller Trilogy and my first standalone, Hellbound. These were all produced by talented designer Stephen Walker of Atlanta. 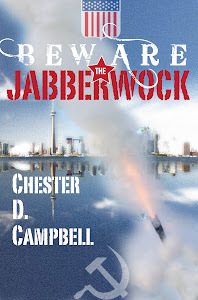 The first book in the trilogy, Beware the Jabberwock, deals with an attempt by ex-Soviet hardliners and discontents in the U.S. to restore their hold on power through a shocking action in Toronto. 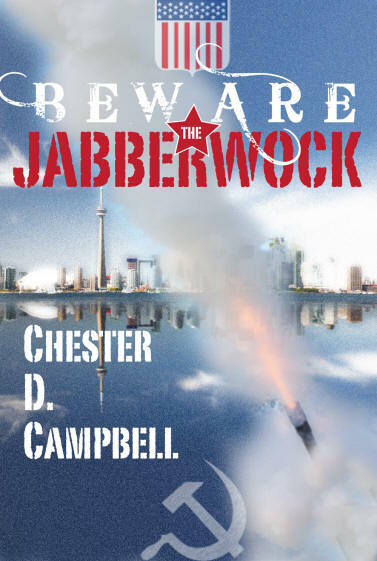 The cover features American and Soviet symbols along with a mortar firing in front of the Toronto skyline. 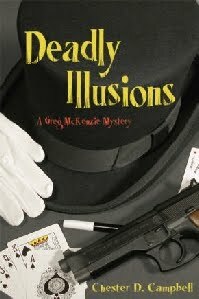 Burke Hill, ex-FBI agent who becomes clandestine director for a Washington PR firm that's a CIA spinoff, appears in all three books. 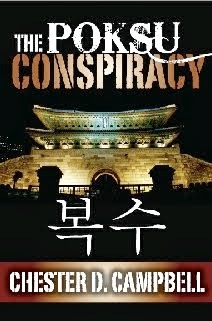 For the second book, it's a black cover that highlights a night view of South Korea's National Treasure No. 1, Seoul's Great South Gate. 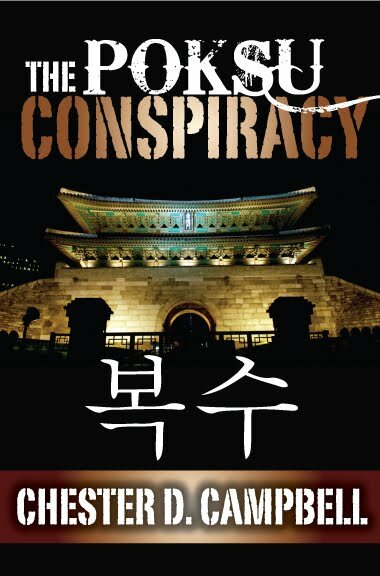 The title at the top—The Poksu Conspiracy—includes the Korean word for "vengeance." It has a different meaning in Chinese, which you'll learn in the book. Just beneath the photograph are the hangul (Korean) characters for poksu. 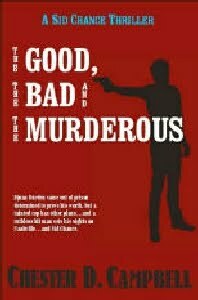 The plot involves vengeance taken upon civilian leaders in South Korea who favor close cooperation with America. 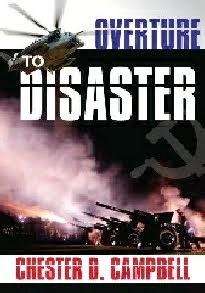 The last book in the trilogy, Overture to Disaster, has a cover that features two images that relate to the plot. The one that fills most of the area shows a row of cannons firing, with a hammer and sickle showing faintly in the darkness above, covered in part by a large "DISASTER." At the top, beside a smaller "OVERTURE," flies an Air Force MH-53J Pave Low III helicopter. All of these images tie into the story, which involves a faction of former KGB operatives carrying out a disastrous scheme in Washington as part of an effort to revive the old Soviet Union. 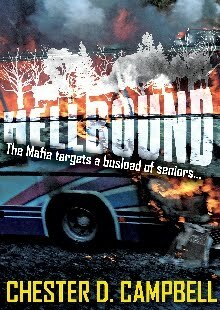 The cover for Hellbound, my favorite, shows the back of a bus in flames, partially covered by the title in small-to-large letters. 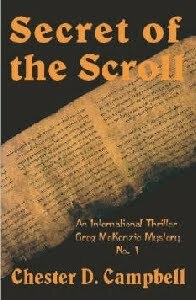 In this dramatic scene, the plot is capsuled in smaller letters: "The Mafia targets a busload of seniors..." The plot involves a bus full of seniors from a suburban Nashville church, which, unknown to the other passengers, includes a man who years before decimated a Mafia "family" with his testimony in federal court. 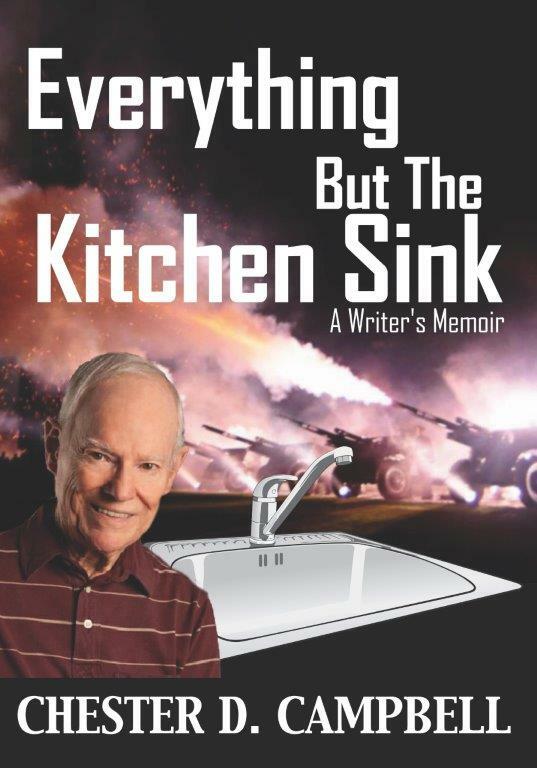 It is certainly logical that the cover sells the book, but the cover must be seen to be sold. Unfortunately, these days most of us don't find our books on the shelf in a store. 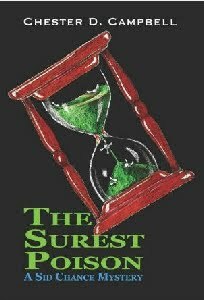 Our covers aren't seen unless we get them out there in some sort of promotion, like on BookBub or Freebooksy or Awesome Gang or you name it. Twitter, Facebook, etc. 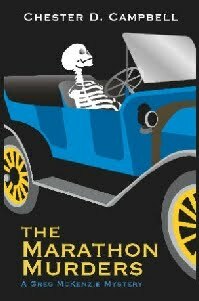 But I'll keep going for great covers and hope they're seen. Good article. Loved Hellbound. 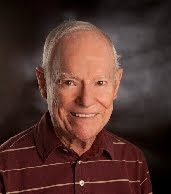 Understand you have a presentation at 7:00 p.m. a week from tomorrow at Bookman Bookwoman. See you there. Whoops, I meant 6:00 p.m. at Nashville's Bookman Bookwoman. I'd hate for someone to show up an hour late because I posted the wrong time. Thanks, Linda. We'll be there at the right time, hopefully.